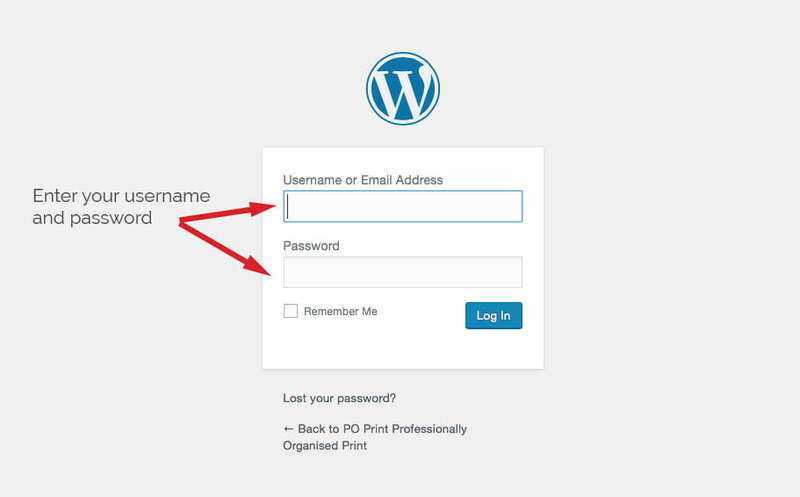 Login to your website using the details emailed to you. 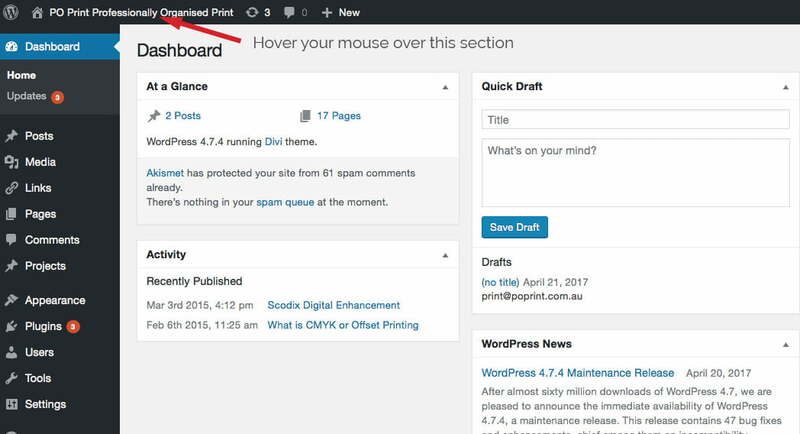 Once in the WordPress dashboard hover your mouse over the top left hand corner of the dashboard where you see the name of your website. A button will then show ‘Visit Site’ click to view your website. 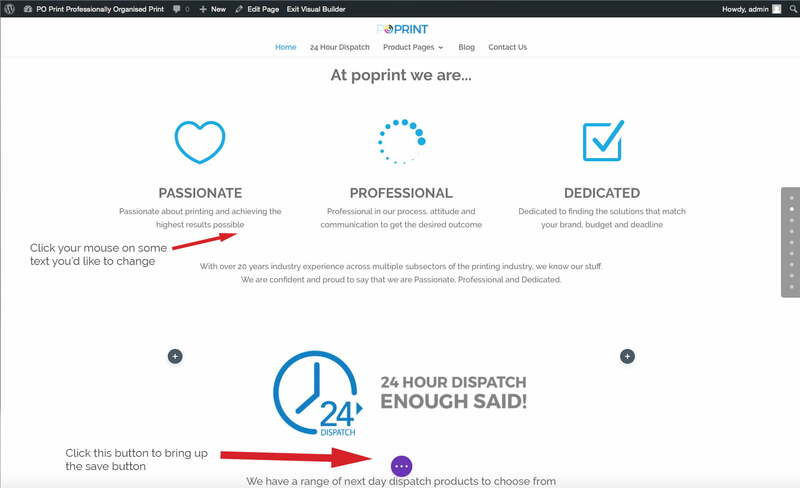 Once live on your website find the page containing the text you would like to edit. 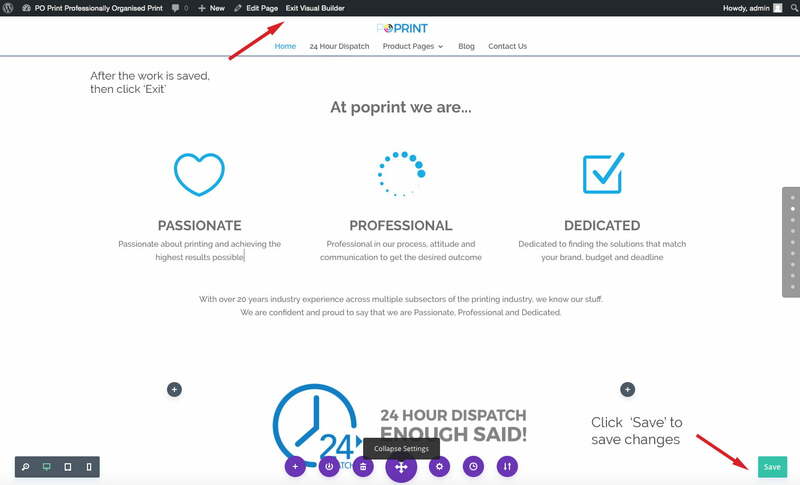 Your website will now have a black menu bar over the top of the page. We’ll be using the ‘Enable Visual Builder’ button for these edits. Once you’re ready to start editing, click the ‘Enable Visual Builder’ button. Once you have clicked the ‘Enable Visual Builder’ button it may refresh the page so you will need to scroll back down to the section you want to edit. Once in visual builder mode all you need to do is click the mouse on the last letter of text you want to edit, click backspace and then retype the new information over the top. Once done click on the round purple circle at the bottom of the page with the 3 dots in it to bring up the save button. Once you have exited the Visual Builder you can now check your work and make sure all is complete and neatly formatted. If you’re happy with the results you can log out of the website. You do this by hovering your mouse over the far right hand of the black menu bar over the word ‘Howdy’ a ‘Log Out’ button will appear.